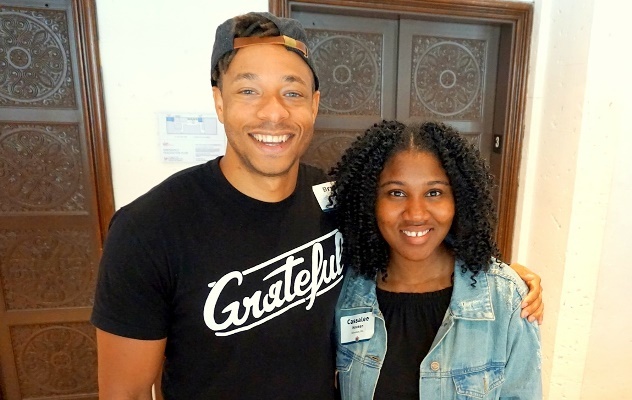 We Raise Foundation invites emerging leaders from our grant programs to a convening in Chicago this September! We believe gathering leaders energizes and grows people to become more effective when we share ideas, networks, and inspiration. 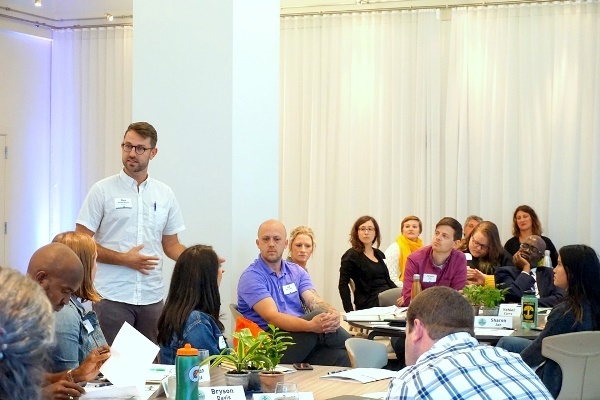 The convening helps leaders and their programs by offering practical tools for nonprofit leadership. All travel expenses, lodging, and meals for the grantee will be covered by We Raise. If another person on the team has a significant impact on the program, they can be invited to attend as a guest. We Raise will cover the cost of lodging and meals for one additional guest to attend and asks the guest to only cover travel costs. After registering, We Raise will purchase your flight and lodging for the event. Please keep all other travel receipts (taxi, Lyft, lunch, etc.) and fill out the reimbursement form that will be emailed to you after the Convening. Once you submit the form with all receipts, you will receive reimbursement shortly thereafter. We cannot reimburse you unless you have the receipt! The schedule will be available early summer with the final list of speakers and topics. Each year the Convening is designed for leaders to grow in core nonprofit skills and learn from each other’s experiences. Highly sought after speakers have lead workshops on topics such as: how to fundraise through storytelling, measuring and reporting impact, and how to achieve sustainability after years 2, 3, or 4. The three days move quickly as each day is intentionally built to offer leadership growth, networking, and rest. Thursday evening is a special night for our donors to hear your stories. With grantees coming from various parts of the country, this is a unique time for our donors to hear the stories of your good work first hand. We are not asking anyone for donations to We Raise and this is also not a time for grantees to solicit donors, but for all of us to share stories and celebrate together. Plan to dress comfortably and casually (jeans/khakis) for the majority of the event. Thursday evening’s We Raise Donor Event will be business casual attire. Each person will have a single room with all regular hotel amenities provided. The Convening is free to attend – all expenses are paid for by We Raise Foundation. If you would benefit from attending this event with a co-worker who is also connected to your work in a significant way, and is a leader 20-35 years old, we welcome them to join you. We Raise will invite them as a guest and ask they cover the transportation costs of joining the Convening. We Raise will cover the rest. You will need to keep all your travel receipts (taxi, Lyft, food, etc.) and fill out a reimbursement form so we can reimburse you after the Convening. Arrive by 1:00 p.m. on Wednesday, September 4, 2019 at O’Hare or Midway airport. Depart as early as 4:30 p.m. on Friday, September 6, 2019. When going to and from the airport, we will coordinate cab sharing with people arriving/departing at similar times. Virgin Hotels Chicago is in the heart of the city, just a few blocks from world famous landmarks, parks, and restaurants. You can also unplug and relax in the coffee shop or funky library (all in the hotel) or walk down the street to many other locations. Meet us at the hotel by 2:00 p.m. on Wednesday, September 4, 2019. We Raise will cover the cost of your parking with the valet. Let us know in your registration if you plan to drive so we can reserve a spot.